Nicolai, There’s a fine reference book also (http://www.amazon.com/Georges-Seurat-Drawings-Jodi-Hauptman/dp/0870707175/). It was originally published to accompany the MOMA exhibition. But unfortunately it is now out of print. Seurat was indeed a master! 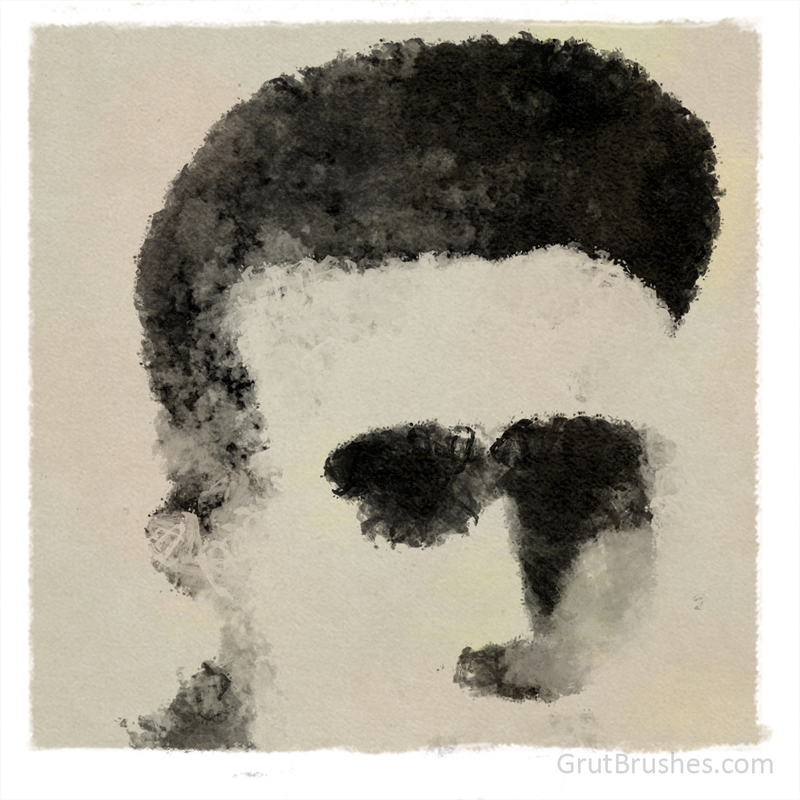 I am actually working on a series of Seurat inspired pointillist brushes. Sometimes it feels a tad sacrilegious but I get over that as it’s not about the tools in the end. Tools are just that. Maybe! Thanks John, nice sketchbook broswer at that Seurat link. I think it’s nice to see that kind of work in context.